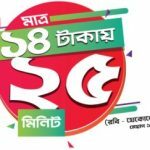 Welcome to all Robi customers to enjoy special Robi SMS Package Offer with exclusive validity. 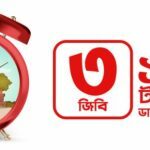 Bangladeshi top telecom operator Robi has announce to their valuable customers to activate special SMS package offer with very low price. 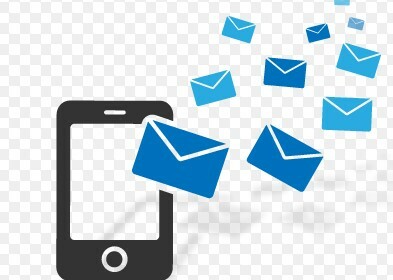 If you need a low price SMS package offer. No tension, only Robi has come for you to enjoy this special SMS bundle offer. The customers who want to activate this special SMS package offer, just read this full content with attentively and follow all more instruction to activate this special SMS package offer. In this bellow, I will share all more details about the Robi SMS Package Offer and Robi Bundle Offer. Supplymentary Duty (SD) + VAT + Surcharge (SC) applicable. This campaign is applicable for Pre-Paid users only. To check on-net SMS package, customers need to dial *222*10#. To check Off-Net SMS package, just dial *222*20#. Subscriber can purchase the pack as many times as they want. To check internetnation SMS package offer, just dial USSD Code *222*30#. At finally we hope that all customers get a clear idea about to activate Robi SMS Package Offer details info. It is really very special SMS Bundle Offer for all customers. Have you any question or face any problem to activate this special Robi SMS Offer, just comment the box. We will try best to solve your problem as soon as possible.